No matter who you are, what your story is, how much knowledge you have or what your education level is,, you must have ambition in order to be successful! Where does one find ambition? There’s only one true place to look, and that’s inside of you. It’s the same place you go to find happiness, peace, love, etc. Can you imagine having a dream with no ambition? Anyone can dream but only a few have the ambition needed to execute those dreams. Having ambition keeps you encouraged and motivated. It pushes you and it grounds you. Ambition will keep you going when the going gets tough! If you ask any successful person how they got to where they are now, you can always count on hard work and ambition among other things to be key contributing factors. There’s absolutely no secret or shortcut. Everything starts with self. Believe in yourself, in your abilities and in your talent. Believe that you can and you will. Write down your goals, make a plan, and take action. It will change your life! Don’t dare be fooled by the “overnight success” social media seems to depict. Social media has made everything look so easy and so effortless. Becoming an entrepreneur appears to be so easily achieved. Yes, it’s easy if you’re willing to put in the work and if you’re willing to invest time. Are you willing to cut off Instagram, Facebook and Snapchat (unless for marketing and branding)? Are you willing to give up Netflix, Amazon Stick and the nightlife for some time? It’s easy if you’re willing to take risks, if you’re willing to start from the bottom and if you’re willing to live below your means. Most of us would rather spend money we don’t have to impress people that don’t matter than to invest that money in ourselves and our future. The best investment you could ever make is in yourself. Work hard on your job, but remember to work even harder on yourself. 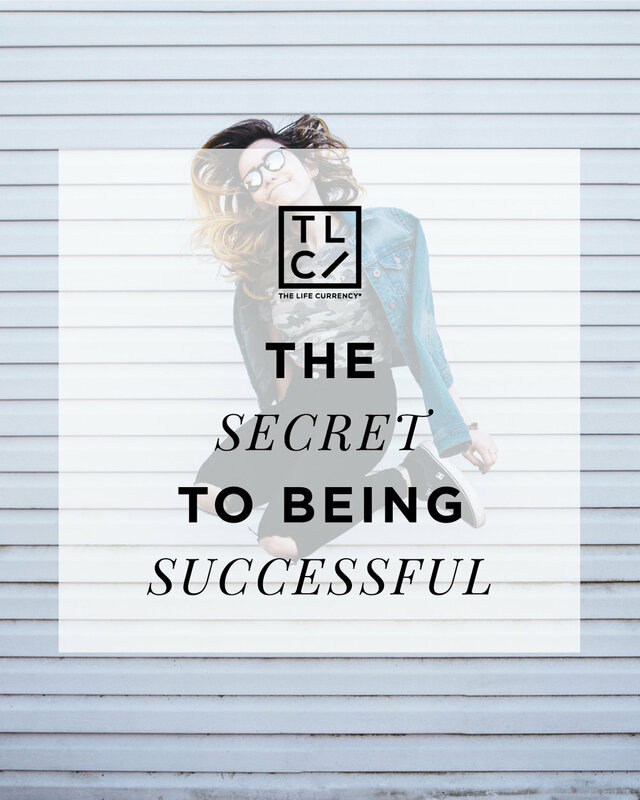 Although exciting, becoming successful can be very challenging. However, you have to start from somewhere. Do what you can with what you have. That way when you are met with an opportunity, you'll be prepared to take the bull by its horn! Nothing happens unless you make it happen. You are in control of your destiny. In order to fulfill your deepest desires, you should always prepare as though you knew the opportunity would come knocking tomorrow. Success is preparation meeting opportunity. If you're not prepared, you surely will not be ready for the opportunities presented and if you are presented with an opportunity but not prepared, you will fail! But don't be afraid or be crippled by failure. See it as an opportunity to learn, and ultimately achieve your goals.